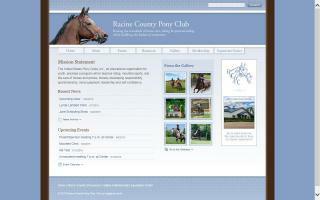 Racine County, Wisconsin Horse Directory - O Horse! Offers boarding, training, and showing. 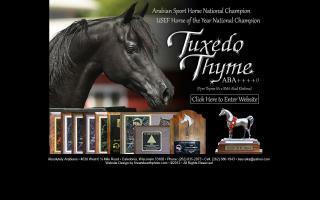 We specialize in Tennessee Walking Horses and gaited horses. We have large box stalls, indoor & outdoor riding arenas, wash and tack stalls, a customer tack room, a heated viewing room, and multiple paddocks. Equine retirement facility. Pasture board (with multiple shelters and heated waterers) $425 per month including annual vaccines and farrier service approximately every other month or as needed. Boarding stable - beautiful setting for you and your horse. 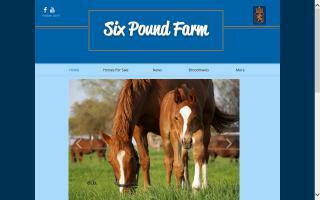 Friendly, full service barn with individual care for all of your needs. Large turnout areas with well maintained pastures. Access to indoor and outdoor arenas and miles of trails. Directly on the Caledonia trail system. 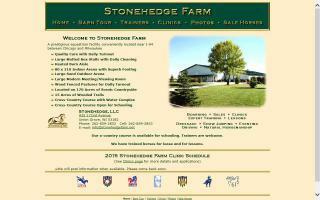 Prestigious equestrian facility conveniently located between Chicago and Milwaukee near I-94; 10 minutes north of the IL/WI border, 30 minutes from Milwaukee, and 25 minutes from Lake Geneva. Providing quality care with daily turnout on large pastures, an 80x210 indoor arena with excellent footing, large matted stalls with daily cleaning, a large modern meeting/viewing room, a heated aisle, 15 acres of wooded trails, and a cross country course with a water complex open for schooling. Located on 170 acres of scenic rolling countryside. Expert trainers available; trainers welcome. Running T Ranch focuses on creating harmony between the horse and rider through classical dressage training principles. Running T Ranch specializes in English performance horses and sport horses. Willow Creek Ranch Inc. is a non-profit therapeutic riding center for children and adults with disabilities located in Burlington, Wisconsin. We are a member of the North American Riding for the Handicapped Association - NARHA.